The documentary will show Cobain’s life, from his shy childhood, to the teen angst years, and then into the rock star we all know and love. The film will be made up of home videos, animated scenes, and interviews of family members and band members, as well as taped interviews of the band. The film will be released in UK cinemas in the Spring, and has already received amazing reviews from premiering at the Sundance Film Festival in January. It will also show at SXSW festival this month, and be released on HBO on May 4th (Star Wars Day). 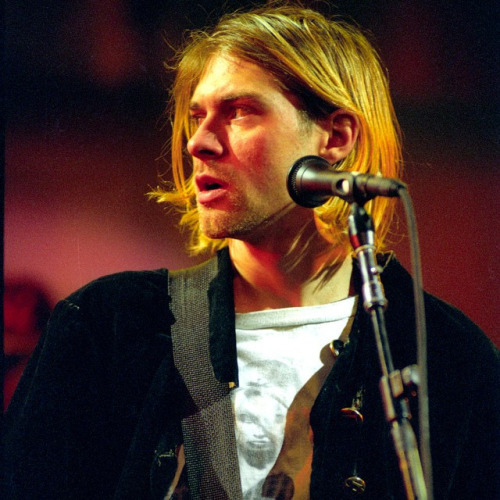 As well as the Montage of Heck film, there will also be a companion book that will include “a mixture of animation stills, rare photography and other treasures from Kurt Cobain’s personal archive.” Director Brett Morgen has also promised that the Montage of Heck soundtrack will feature “a mind-blowing 12-minute acoustic Cobain unheard track” but nO NEWS ABOUT THAT HAS BEEN RELEASED! Watch the trailer and be amazed and then go listen to every Nirvana song every recorded – you won’t regret it.